AppleInsider and Apple Authorized Reseller Adorama have teamed up to knock $50-$150 off each iMac with Retina 5K display configuration. 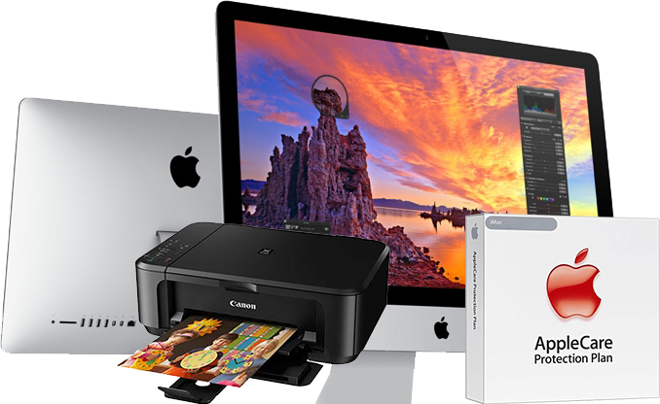 In addition, each order includes 3 years of AppleCare ($169 value) and a Canon PIXMA all-in-one printer ($50 value) for free. Additionally, Adorama won't collect sales tax on orders shipped outside NY & NJ, which adds another $200+ savings for most shoppers. The offer — which is subject to expire at any time — is subject to expire at any time. Click here for all the details.